Your dream is to start your own business one day? 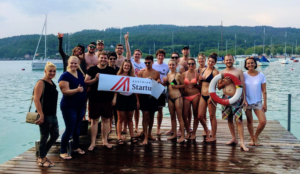 You are passionate about sales and meeting new people? You want to create impact and dive into the very heart of the Austrian startup ecosystem? Then join our partnerships team as a volunteer and help us shape the future of startups in Austria. AustrianStartups is the independent non-profit platform of the Austrian startup ecosystem. 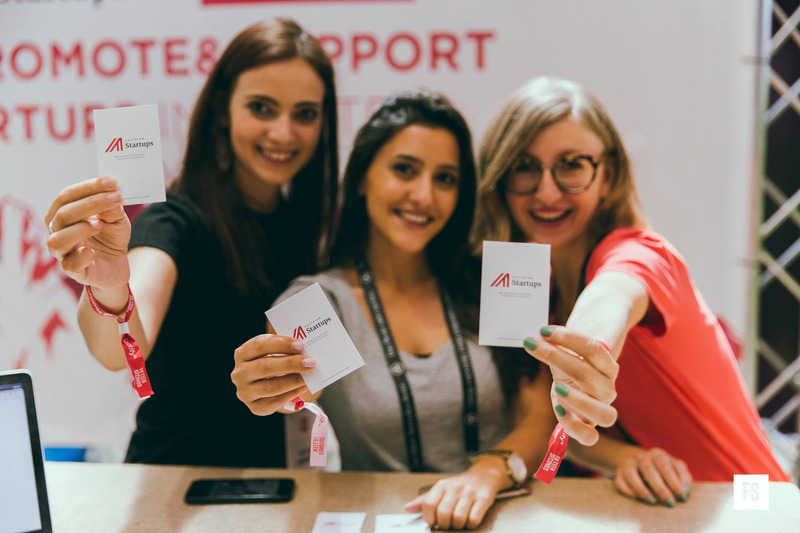 Together with our 30,000 supporters & 900 members, we are working towards a brighter entrepreneurial future in Austria. Over the past 5 years we have informed and inspired up to 160,000 people per month on our communication channels, connected more than 15,000 event visitors and directly impacted several government initiatives like the crowdfunding law or the startup package 2016. With your help, we aim to go even further in the future! ● Get a great reference for your CV. Great! Apply here by uploading your CV and convincing us why you are the right candidate! 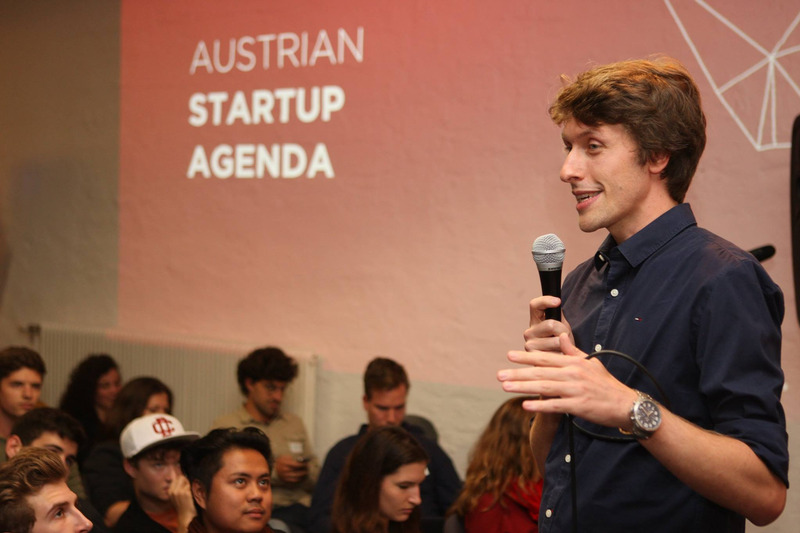 If you have any questions, please contact us at vienna@austrianstartups.com.